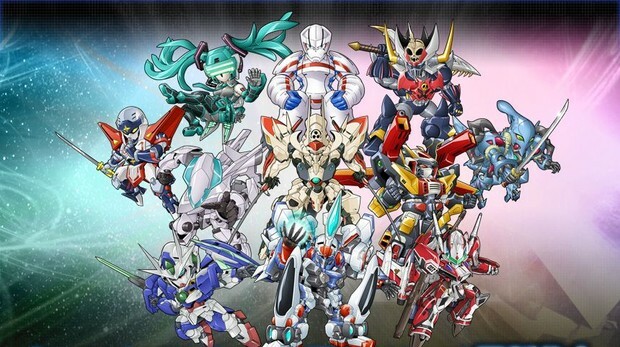 If anyone knows me, you'll know I'm a huge fan of the Japanese mecha genre. It's a distinctively different field of play compared to the robots of North America. Japan robots are flashy, they're destructive and for the most part, the stories take different concepts and craft interpersonal conflicts or just settings for awesome robot fights. Given my immense love for the Japanese robot, I'm obviously a huge fan of the Super Robot Wars series. Beginning as a simple crossover between three different pioneers in the genre on the original Gameboy, the original game simply crossed the worlds of Getter Robo, the Mazinger series and the Gundam franchise. As time went on, more and more series made entry and ultimately, the creators of the series (Banpresto, now BB Studio) created original characters to tie the stories together. 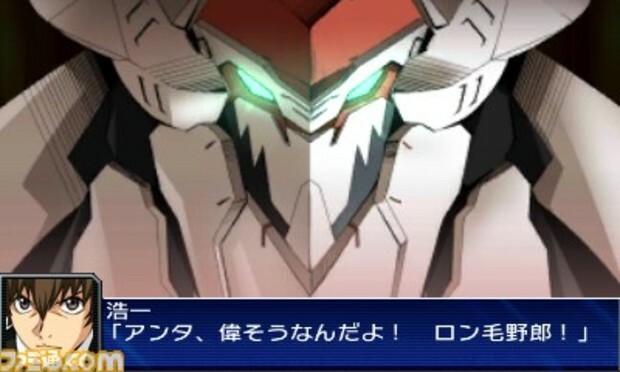 Enter 2013's Super Robot Wars UX. As a fan, I can say the series gets its own number of elabroate fakes scans and magazine mockups, all thanks to the lovable Japanese side of the fanbase. UX was the conclusion to a trilogy of "What the hell?" 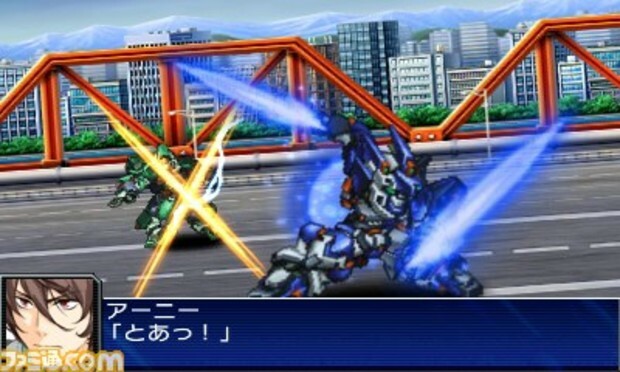 moments that begin with Super Robot Wars W on the DS. UX was solid proof that nothing was out of reach for the Banpresto/BB Studio. Most of this came from the fact it included entries such as Virtual-On Fei Yen HD (based on this), SD Gundam Sangokuden-Brave Battle Warriors (a retelling of Romance of the The Three Kingdoms featuring SD Gundams), Wings of Rean and fan favorite/infamous entry, Ninja Senshi Tobikage (or for you people who grew up with it, Ninja Robots). The particular series that threw people off were the three series center of the above image. 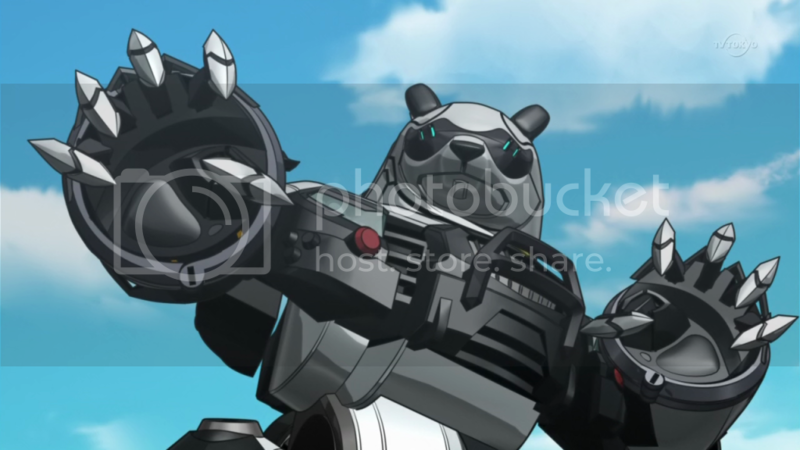 From top to bottom; Heroman, a collabration between Studio Bones and Stan Lee and Linebarrels of Iron, not the anime version as L previously used. UX would be using the original manga storyline and characters (there was a fair number of differences between the two, most notably caused bythe fact that the television adaption was made so early on in the manga's life). The one that caused the most stir within the groups I was part of was the series front and center. 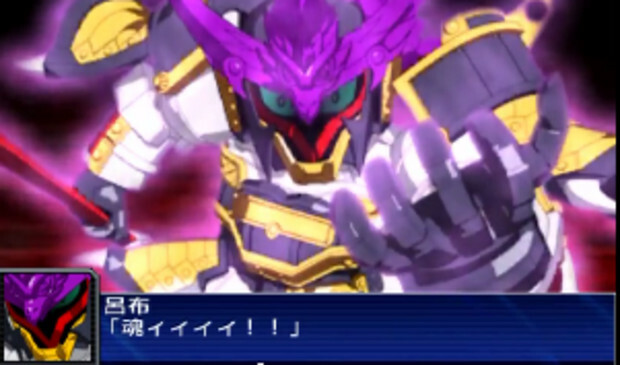 Demonbane was making its Super Robot Wars debut. Demonbane had been clamoured for years, even from the staff themselves. Hikaru Midorikawa, famous for his roles like Heero Yuy (Gundam Wing), Zelgadis in Slayers and Xingke in Code Geass, voices the main the villian of Demonbane, Master Therion, in addition to Super Robot Wars regular Masaki Andoh. Rumors have it that he had been bugging the staff to add Demonbane in for ages. The story of SRW UX happens to have become one of my personal favorites over the course of my time with the game, possibly coming close to SRW W on the DS. I'm not going into much detail over the details of each individual series connecting with each other as that would spoil a lot of content for the respective series and I'm not someone who enjoys that. I can briefly summarize things however. The story's lead characters, Agnes "Arnie" Berges is a federation test pilot alongside his best friend, Jin Spencer. 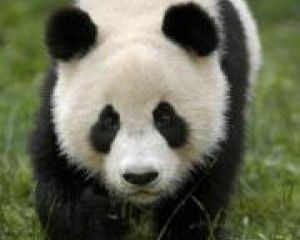 A series of encounters with UX, a fierce mercenary organization led by Richard Kruger, lead Arnie and Jin on seperate paths which ulitmately, result in the two fighting multiple times. Despite never having Jin playable outside of the few intro stages, seeing how both develop, even though Jin doesn't have the licensed cast, was interesting. Richard's daughter, Saya, also has her own foil in the form of Ayul, Jin's partner. If I had to put the game into one overall theme, I'd say 'communication.' Most of the series do touch upon themes of understanding one another, via force or talking, including the original plot. Speaking of the original plot, it ties into one of my favorite things about UX. The Super Robot Wars series have always been SPRGs with the occasional spin-off trying something new (ACE being action games, Scramble Commander RTS, Endless Frontier JRPGs). One of the greatest things UX brought to the table which I hope they carry on with: Secret Carryover. UX features a nice system which allows you to carry over secret characters over the course of your playthroughs, which ties nicely into the overall plot. For instance, the main villian of Demonbane, 'dies' at the end of the series. Assuming one fufills the conditions of his survival in say, playthrough #1 and continues to use that clear data, you will always have him unlocked. This does get somewhat tiring as so many characters are tied directly to kill counts. There is a kill count inflation bug which throws off distrubtition of kills for New Game Plus. For instance, during my first playthrough I rarely ever used Kouichi and Linebarrel. In my New Game Plus run, he had one of the highest kill counts. Most series have their music and respective themes rearranged fairly well. Even some of the songs which have their strength in their vocals (all of the Fafner themes with the exception of one, My Fate from Wings of Rean) turn out fairly nice. They are some exceptions to this however. The two tracks from Mazinkaiser SKL, The Eternal Soldiers and Legend of Kaiser, turn out pretty meh which is a shame considering how great their original versions are. The SRW staple tracks are still included although rearranged (the reinforcment theme) and the OG themes are fairly nice and fitting of the characters. My only letdown was how tiring hearing the Orpheus's default theme was come Act 2. I ended up giving both Saya and Arnie different themes. Linebarrels of Iron is an interesting case in terms of music though. The game uses the original version which did not have an soundtrack so they opted to use two tracks from the animated counterpart, Linebarrel and the amazing insert song, Proud, as a carryover from L. While I like Linebarrel as a theme, the fact that you couldn't use the version with the intro was disappointing. I would've liked Calling with Unity to get a rendetion for Linebarrel's Overdrive attack at the very least but you can't win everything. I thouroughly enjoyed my time with UX, although most of that comes with the knowledge and love of the original series used as well. The game will probably never get an English release, not only because of the mess of licenses but also because of the Macross situation. If you have a 3DS with the option of playing imports, I'd say it's definetly worth a pick up. I would familiarize myself with the series involved first, because part of the fun is seeing how they interact with each other. I did find it awesome the Linebarrels of Iron artist did the cutins for the units though. It shows. Ending note: Lu Bu Tallgeese is the best Tallgeese.